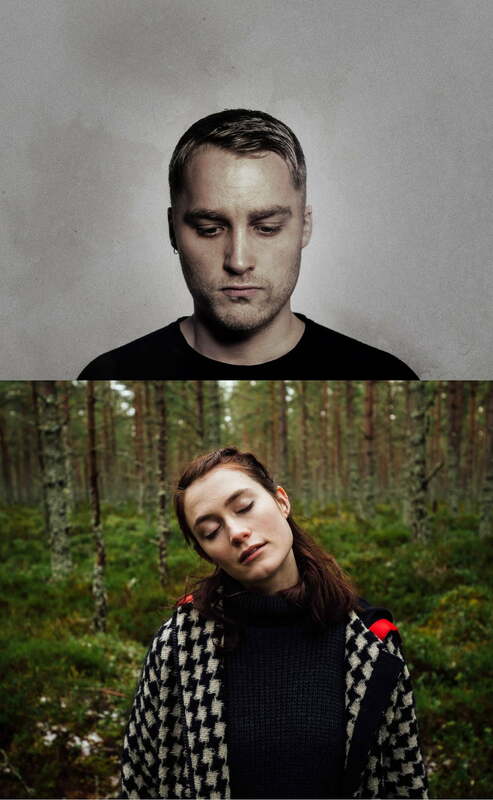 Two of the brightest stars on the UK music scene today, award winning singer/songwriters Adam Holmes and Rachel Sermanni bring their 2017 “double bill” tour to the Chapel Arts Centre. Adam and his band The Embers combine the textures of classic artists such as Paul Simon, Neil Young and Ryan Adams with a hint of Scotland to provide their own brand of soulful roots music. With their first two albums nominated for Scottish Album of the Year, the stage is set for their eagerly awaited third album which is being released in Autumn 2017. Described by the Sunday Times as “an instrument of incredible purity” Rachel Sermanni has one of the most beautiful and singular voices in music. This, together with the force of her astonishing live presence and richly melodic songs, have made her a must see live act for audiences all over the world. Altogether a rare and unmissable opportunity to see two of the country’s finest artists in one night.